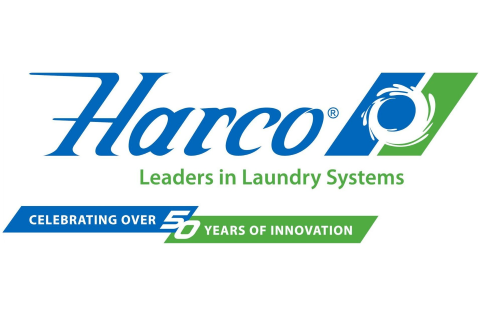 Harco Co Ltd was founded in 1961 and through the years has provided equipment, parts, and service to laundry and dry cleaning businesses throughout Canada. We specialize in Wet Cleaning products utilizing Alliance Laundry Systems equipment and detergents. We also offer a full range of finishing and support equipment. 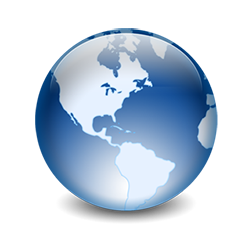 We have three offices located in Mississauga, ON, St Laurent QC and Halifax, NS. We have one of the largest commercial laundry parts departments in Canada. 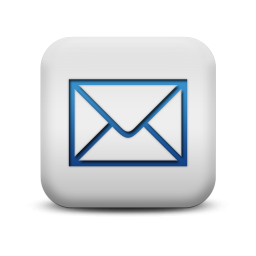 Give our team a call to source what parts you may need. We offer the best product lines in the business including Unimac, Uni-Press, Hoffmann New Yorker, Pony, RealStar, Seitz, Fulton, Chicago Dryer, ADC &amp; Maytag. 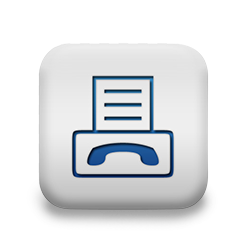 Give us a call at 1-800-387-9503 ext 305 to discuss your equipment needs. 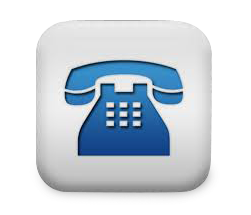 In Quebec call 1-888-427-2626 ext 326 and Atlantic Canada call 1-888-387-9503.